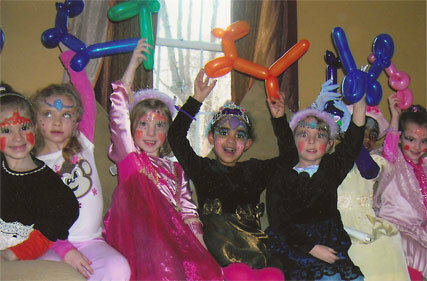 Birthday Parties To Remember - Princess Parties! 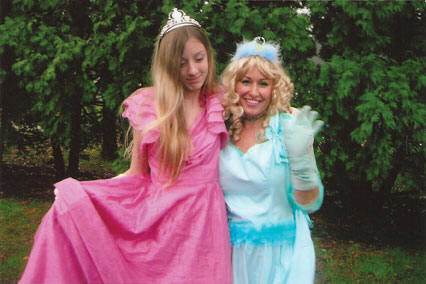 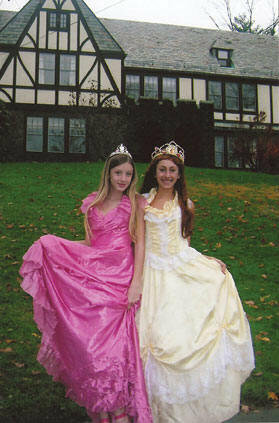 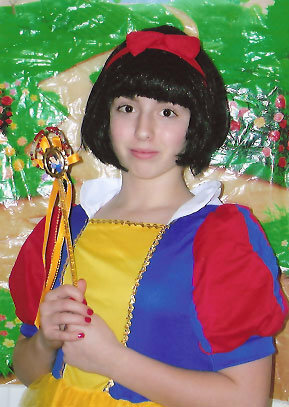 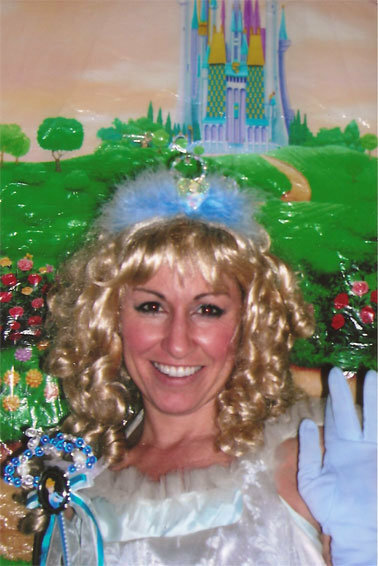 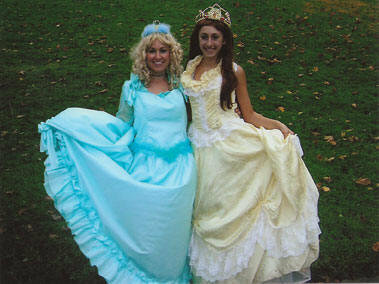 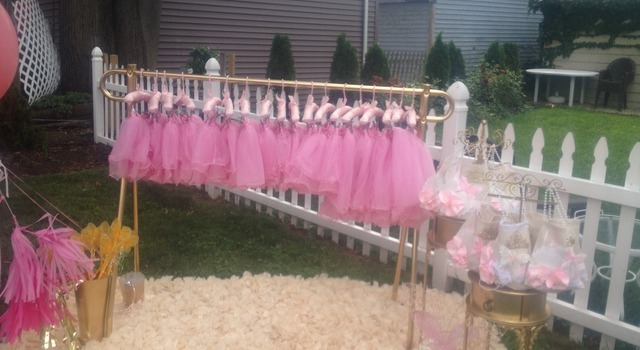 Your favorite princess or Barbie will attend your party and make your day super special! 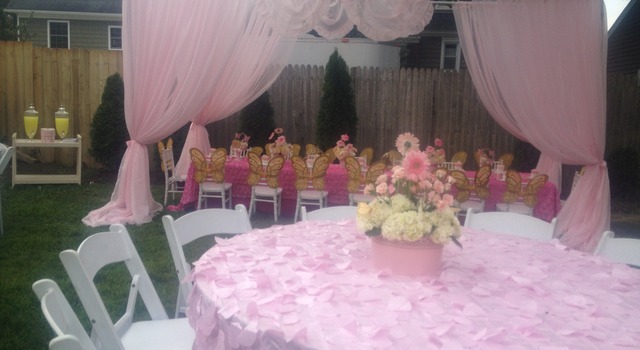 Copyright © 2019 Birthday Parties To Remember. 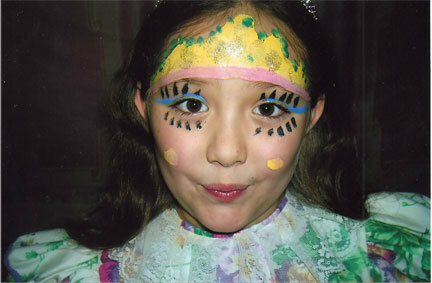 Powered by Webbersaur.us.